“Parents need to have the right information at the right time so that they can make the best decisions for their family,” she says. Therapy Pro psychologist (provisional) Luke Desmond has seen enough of life to realise people can make life more complicated than it is. That’s why he adopts a KISS approach to his work, favouring Keep It Simple Strategies that can be applied readily to everyday life. 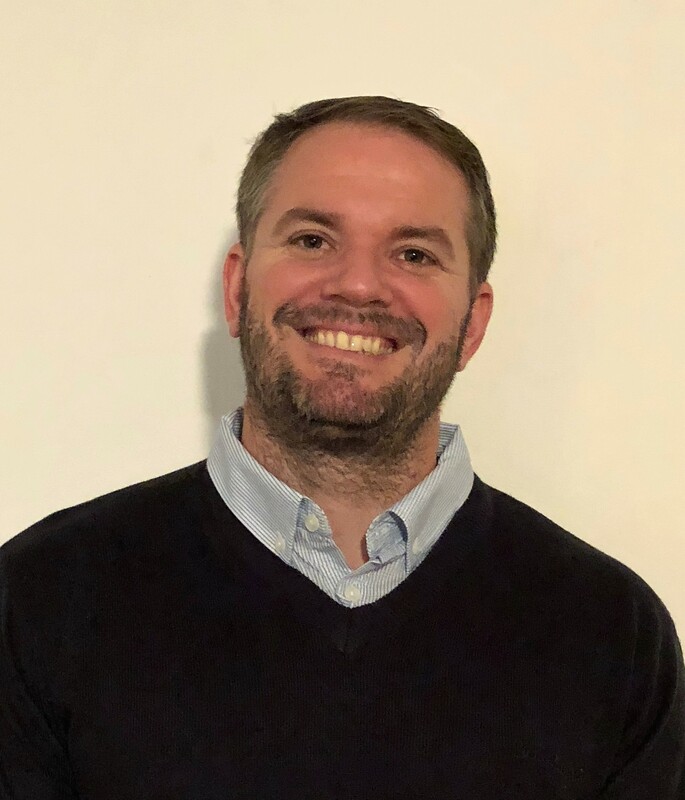 Luke works with children, teenagers and adults, helping improve emotional regulation, develop personal coping strategies, improve relationships and change or challenge unhelpful thoughts or behaviours. He has particular experience supporting clients with mental illness or intellectual disability, and their families, working in both behaviour support and counselling roles. Luke enjoys seeing the way positive behaviour support can enhance clients’ quality of life. He’s helped many clients overcome their anxieties—whether scared of things or situations, fearful of being criticised or embarrassed by others or excessively worried about lots of ‘stuff’ in life. In counselling Luke draws on a range of psychological techniques including acceptance and commitment therapy and cognitive behaviour therapy. Luke holds graduate diploma in psychology and a master’s degree in psychology from University of New England. 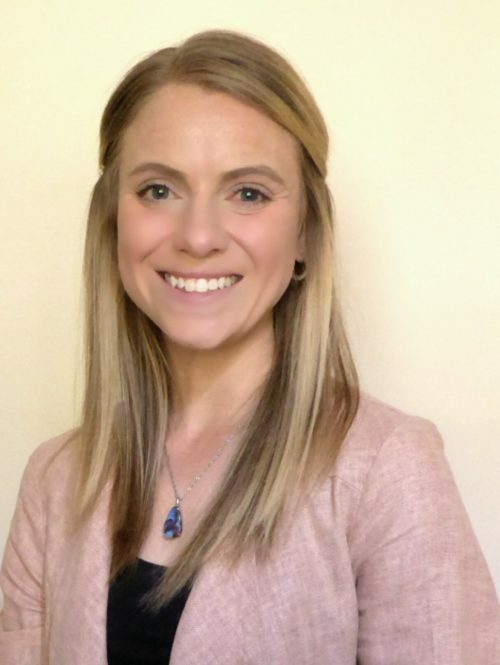 Therapy Pro’s Kate Chalker is a second-generation champion of disability rights, inspired by family to pursue a therapy career that could have life-changing impacts. Kate chose to study speech and language pathology after seeing the difference it made for a young cousin born with a cleft palate. “I saw his personality grow, and his confidence too, as he conquered speech difficulties and I still feel pride in the effort put in to achieve hard-won results,” she says. 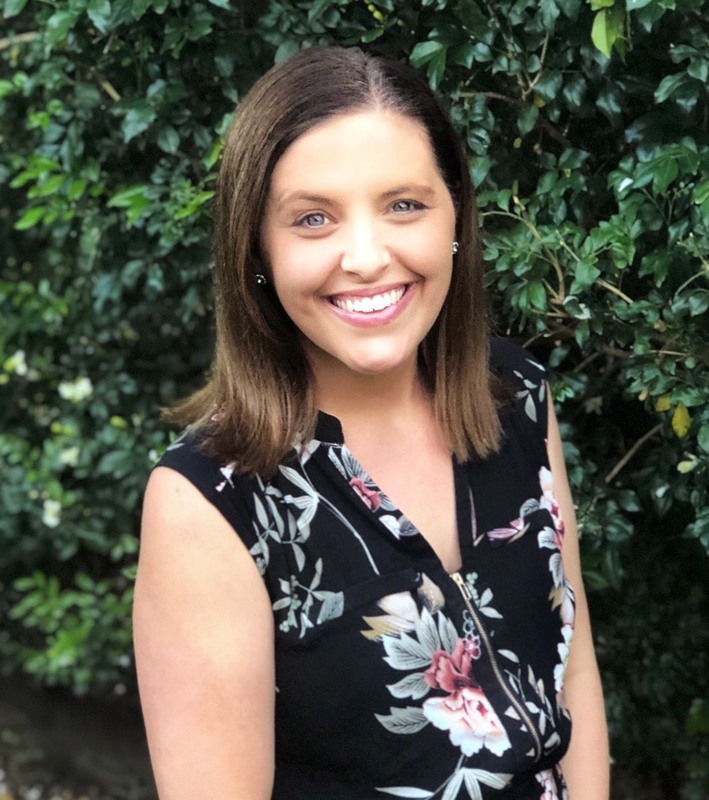 As a speech and language pathologist, Kate evaluates a client’s speech, language, fluency, literacy, voice and swallowing skills and develops an individualised plan to address development or disorders. Kate brings a variety of experiences to her role with Therapy Pro. In working with children, she’s undertaken many assessments of age-appropriate milestones as well as screening of children for autism spectrum disorder diagnosis. Work with adults has included helping people learn how to swallow safely after experiencing stroke, traumatic brain injury or cancers of the head and neck. Communication is a two-way street. While Kate has helped adult clients reconnect with those around them using assistive technologies, she’s also worked with their partners, helping family, friends and carers better communicate too. Kate is a graduate of Charles Sturt University in Albury. Sara Madsen has made it one of her life’s goals to help improve the daily living and general well-being of people with profound challenges. Sara graduated as an occupational therapist in 1999 and has worked in the disability sector since 2006, working with children and adults across a variety of settings to improve their well-being and independence. Sara’s area of speciality is positive behaviour support, reducing and eliminating restrictive practices and achieving long-term sustainable support practices. Since 2013, she has been drawn to adults with severe and profound disability, often non-verbal, with extremely challenging behaviours and multiple diagnoses who live in supported accommodation. “With the right support and the right environment, a client’s needs can be met, and they can thrive,” Sara maintains. “My role is to assess the client’s needs, be they physical, psychological or environmental, and support the client by educating, supporting and skilling the funded care providers and family members who together are the support team. “My passion is for building a physical and psychological environment around the person, assisting them to thrive. Sara is a University of Queensland graduate. 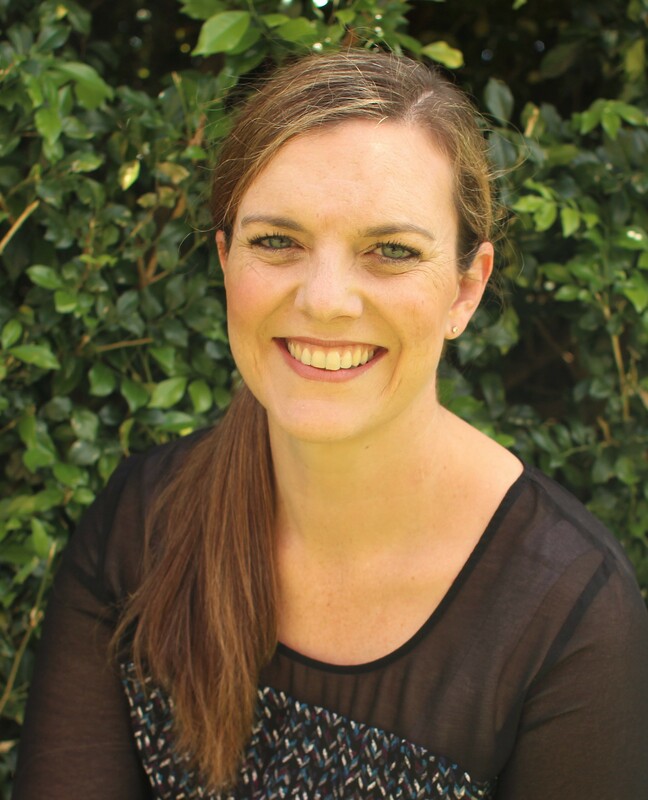 Therapy Pro Brisbane team member Kirsty Atkinson seeks to support clients live their ‘everyday’ to their best, every day. As a social worker, Kirsty achieves positive results for clients by listening and acting in their best interests. She’s like the sports coach in the changeroom urging family, carers, friends and other supports to pull together for ‘Team Individual’. She’s there in the huddle with trustworthy information and counselling skills, supporting clients and their families to build on skills and live the best life possible. “Theories in textbooks are guides—everybody is unique, there’s no ‘one size fits all’ in life but working in the same direction with the same goal helps!” Kirsty says. 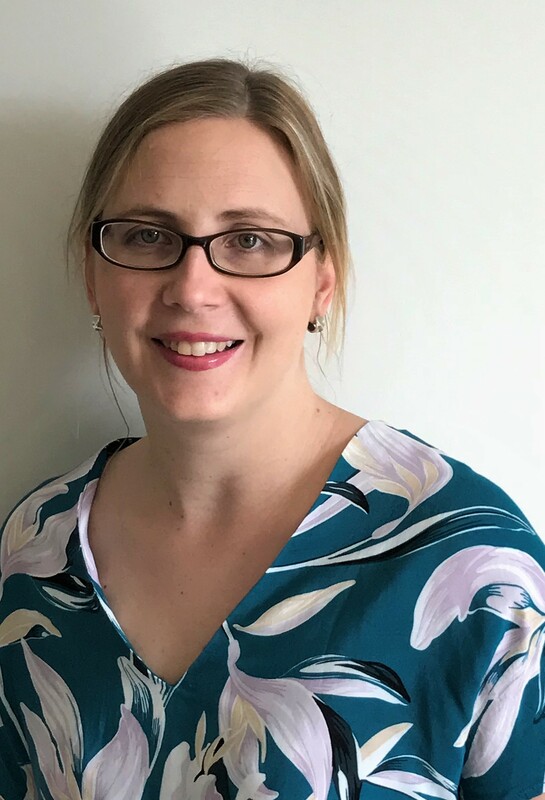 Kirsty has worked with government disability services in two states, working with children and adults to support their needs, goals and aspirations. She can stand beside clients in times of change—like moving from school to employment—and in times of crisis too. Kirsty holds a Bachelor of Social Work with honours from the University of South Australia. Therapy Pro’s Kirstie Hinsley is a dedicated occupational therapist with almost 20 years’ experience. Kirstie can help you improve daily living functions—like bathing, dressing, toileting, eating, walking—through assessment and appropriately tailored intervention. She also helps clients with aids and equipment assessments and may make recommendations for modifications at home to improve independence and safety. Needing to unwind and relax more? Suffering anxiety? Kirstie knows the difference between being mindful and having a mind that’s full and loves sharing relaxation techniques. UK-trained Kirstie draws on experience in hospital settings and community, as well as private practice, working with clients who have needed post-surgical rehabilitation, neurological rehabilitation for acquired brain injury and dementia, and mental health support. She’s excited about providing the occupational therapy you need, when and where you need it. Kirstie’s happy to be in the passenger seat, helping you navigate to better results for independent living. Psychologist Maree Kasberger joins Therapy Pro with a track record to support her belief in achieving positive change in clients’ lives. Maree can help Therapy Pro clients with psychological assessments and interventions, behavioural support and advice including writing and developing Positive Behaviour Support Plans, individual and family counselling and psychometric assessments. She brings more than a decade’s experience working with individuals who have physical injury, mental illness, chronic illness or addictions as part of employment services, workplace employee assistance and occupational rehabilitation programs. Maree has particular expertise in work assessments and job-readiness skills acquisition, as well as stress management techniques. 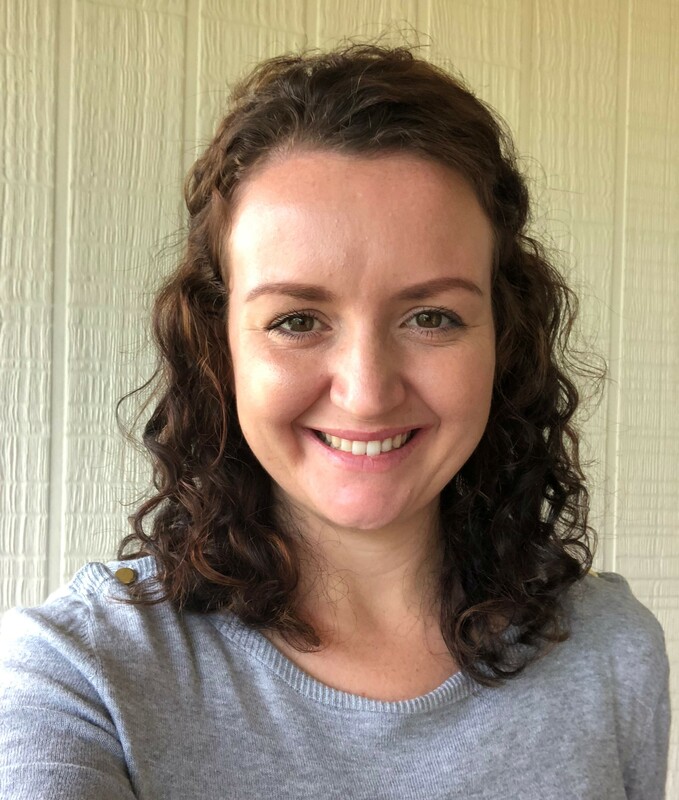 Maree holds a Bachelor of Psychological Science from the University of Queensland and a Graduate Certificate in Clinical Counselling from Australian Catholic University. As a crafter in her spare time, Maree gets immense pleasure in turning fabrics, yarns and threads into items that stand out for their uniqueness. It’s a passion reflected in her professional life too, helping individuals see their uniqueness positively. Nancye Richardson has worked in the disability sector for more than a decade, using her skills as an occupational therapist to achieve positive outcomes for both child and adult clients. While activities like dressing, bathing, toileting, eating, sleeping and sitting are everyday tasks for many people, her clients can find them challenging. Nancye enjoys working in partnership with clients and their support network to identify and understand client priorities, goals and ways that they can use their skills and interests to increase their participation in everyday activities. Support to adult clients may include equipment and assistive technology, manual handling techniques, safe travel options, continence and ways to develop specific skills. Nancye is also passionate about providing tailored early intervention support to children who have disabilities (and often complex medical needs) and their families. When working with children, Nancye believes in play-based learning and seeks family involvement so that play therapy activities can be incorporated in their everyday routines. “Therapy needs to be fun as children learn through play. It is not an isolated activity with just me and the child. Family involvement is really important,” she says. Nancye is a James Cook University graduate. As a speech and language pathologist, Therapy Pro’s Isabella Wise understands the importance of mealtimes and communication for her clients. Izzy’s role involves assessing and addressing challenges that affect literacy, language development, the formation of sounds, words and sentences and swallowing. She can also prescribe aids to provide alternative non-verbal communication—and solutions are not always high-tech: “I can work magic with Velcro and laminate!” she says of her practical approach. 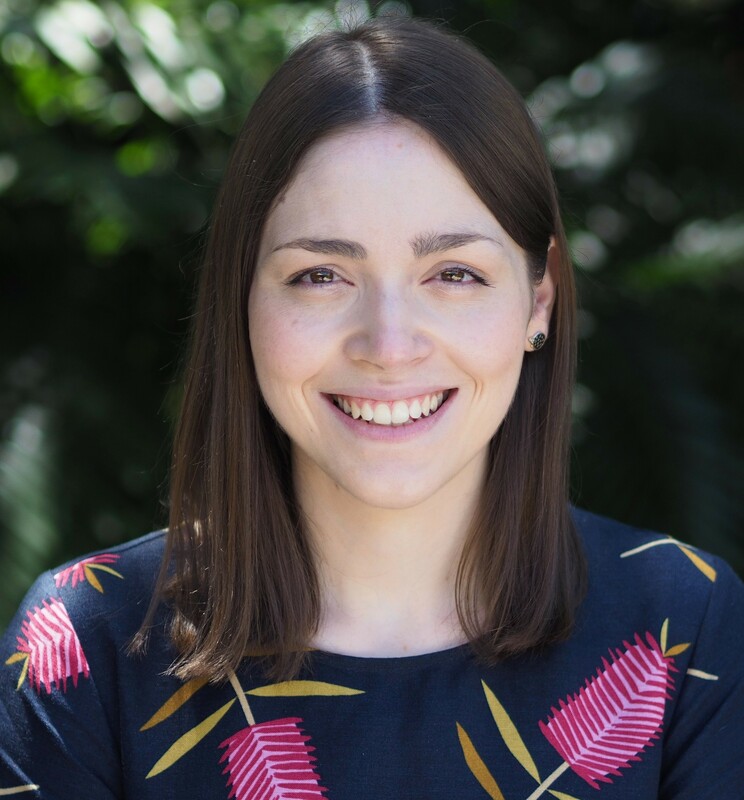 Izzy has worked in speech therapy roles in hospital and community settings; most recently, exclusively in the disability sector, supporting children and adults with speech, swallowing and communication challenges. While supporting children and adolescents in their homes as well as at schools and child care centres, Izzy enjoys spreading understanding of alternative communication methods and ways to support communication with parents and other family members, child care workers and teachers. Izzy is a University of Queensland graduate. Engaging and approachable, trusted and practical, Jen has a personality that sparkles–sometimes her face does too courtesy of glitter from her homelife. “I value family time personally and that influences how I work with families. I better appreciate parents’ concerns and time pressures,” she says. 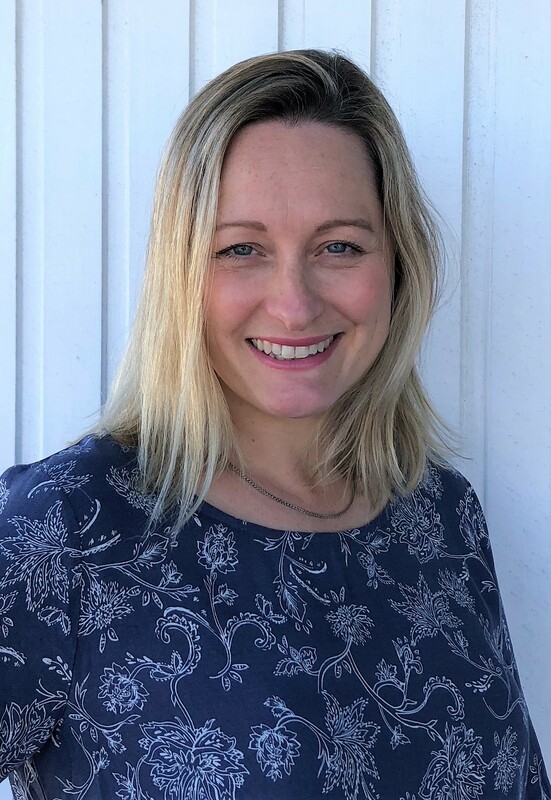 Jen’s expertise is highly regarded in her profession: she’s been a university clinical educator helping train undergraduate students and she’s Therapy Pro’s ‘lead speech and language therapist’, ensuring our best practice delivery of speech and language therapy through clinical supervision. For more than a decade, Therapy Pro Brisbane team member Jennifer (Jen) Nelson has drawn inspiration from the people she’s worked alongside who have disabilities. Jen is an occupational therapist, a practical professional whose focus is on helping her clients achieve their goals in daily tasks. For an OT, that may be anything from bathing, dressing and eating to being more attentive in a classroom or getting into the driver’s seat of a car. 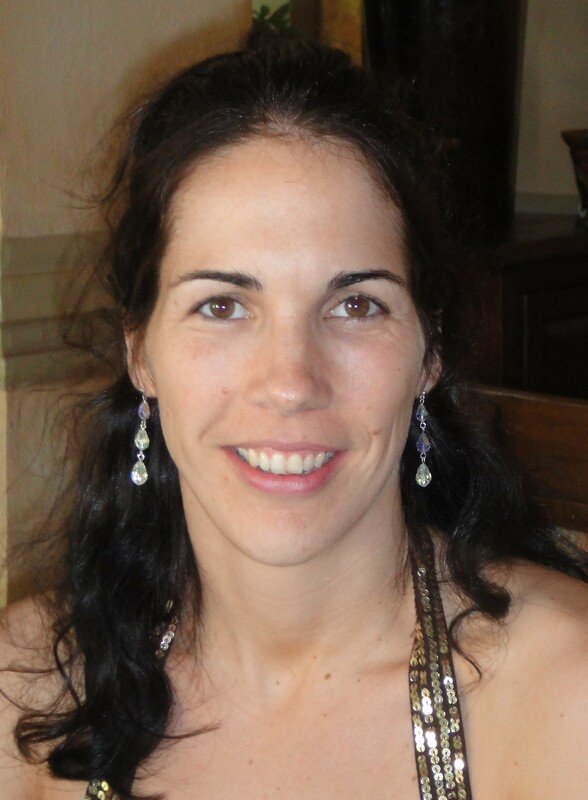 She is also a qualified sensory integration practitioner. Jen has worked with children and adults in Queensland and the United Kingdom, in hospital, community, school and government agency settings. She has particular experience with children and young people diagnosed on the autism spectrum or with intellectual impairment, working with them both at home and in school settings. “I was drawn to a career helping people and swore I would continue for as long as I cared. I get a thrill, sense of joy, in seeing the difference an intervention—whether it’s a different strategy or technique or aid—makes to a person’s life,” Jen says. “Every single client has different dreams and goals. What’s important to you is what becomes my focus. Jen is a James Cook University graduate with post-graduate certification from Ulster University. Over the past decade or so, Marta Barake has often found herself in the homes of clients at mealtimes but it’s not been an inconvenience! She’s responded to an SOS from parents dealing with ‘fussy eaters’. Marta, a speech and language pathologist, is trained in sequential oral sensory feeding (SOS), using techniques that are particularly helpful for some people diagnosed on the autism spectrum who cannot tolerate certain textured or coloured food. 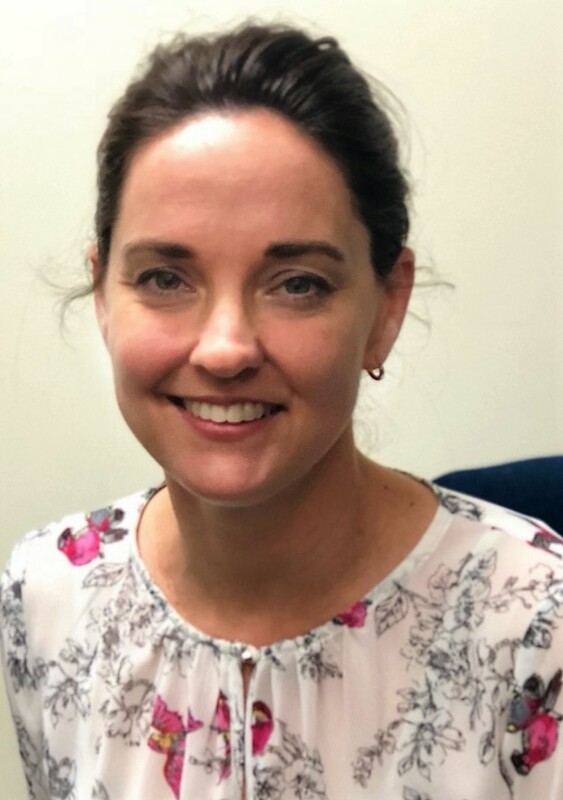 It’s just one of the areas of expertise Marta has developed in a career that has seen her work with children and adults in community and government agencies, private practice and schools, addressing communication, speech, language and swallowing needs. Her work includes prescribing technological aids to provide alternative non-verbal communication. Another specialist skill she’s developed particularly benefits people diagnosed with Parkinson’s disease who may find their voice becomes softer or breathy or hoarse. Originally from El Salvador, Marta speaks Spanish and English fluently and can provide therapy sessions in either—or both—language. 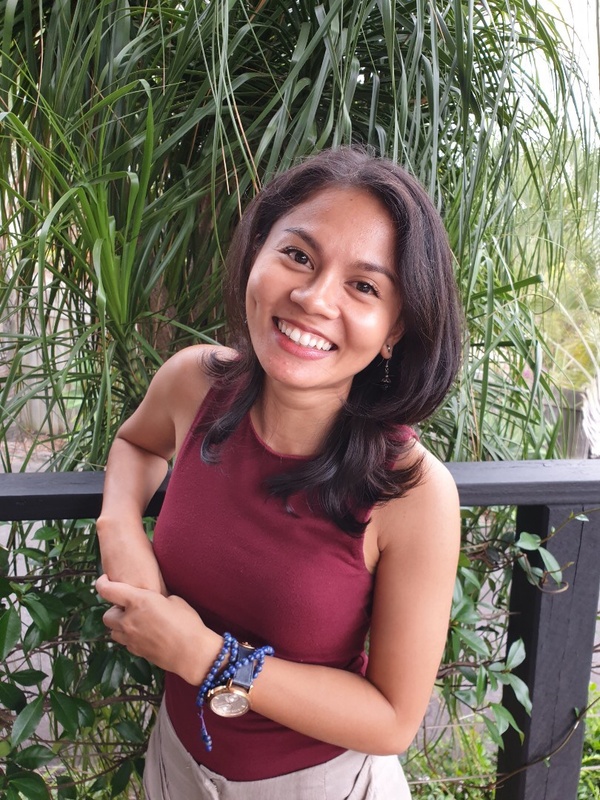 A University of Queensland graduate, Marta shares her professional gifts during time out, volunteering in overseas orphanages to help children with speech and feeding difficulties. Her sessions are play-based, to make therapy ‘fun’ for the child while seriously addressing the issue. Therapy Pro psychologist Cathy Davidson believes that learning to bounce through life’s up and down challenges and changes makes a big difference to life satisfaction and quality. It’s a lesson originally learned quite literally as a competitive trampoline gymnast and adapted since becoming a professional psychologist almost a decade ago. 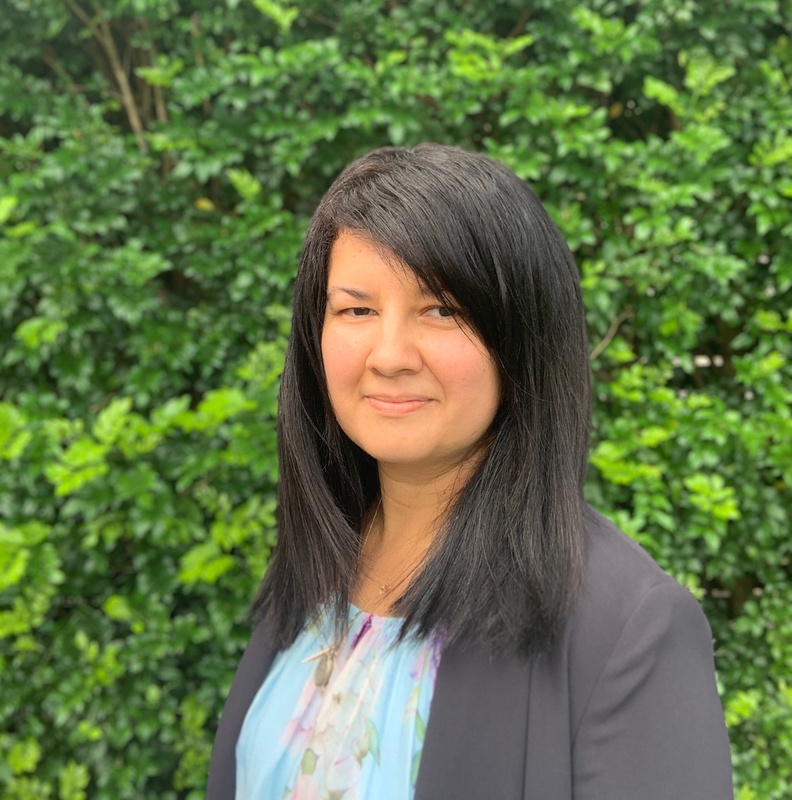 As a registered psychologist, Cathy works with children, teenagers and adults, helping them address mental health and emotional and behavioural challenges. She can help Therapy Pro clients with psychological assessments and interventions, behavioural support and advice including writing and developing Positive Behaviour Support Plans, individual and family counselling and psychometric assessments. Cathy often works with clients who have anxiety or depression or who seek to improve their self-regulation, social skills, self-esteem or behavioural challenges. She’s successfully worked with clients unable to communicate verbally. Cathy will find ways to connect and support you that may not be textbook. Yes, she has literally bounced on a trampoline with a client throughout a session because that’s what the client wanted to do. Yes, she’s fired Nerf gun darts with another client. And she’s sat and listened without judgement. “I’m passionate about helping people reach their full potential and meet their goals,” she says. 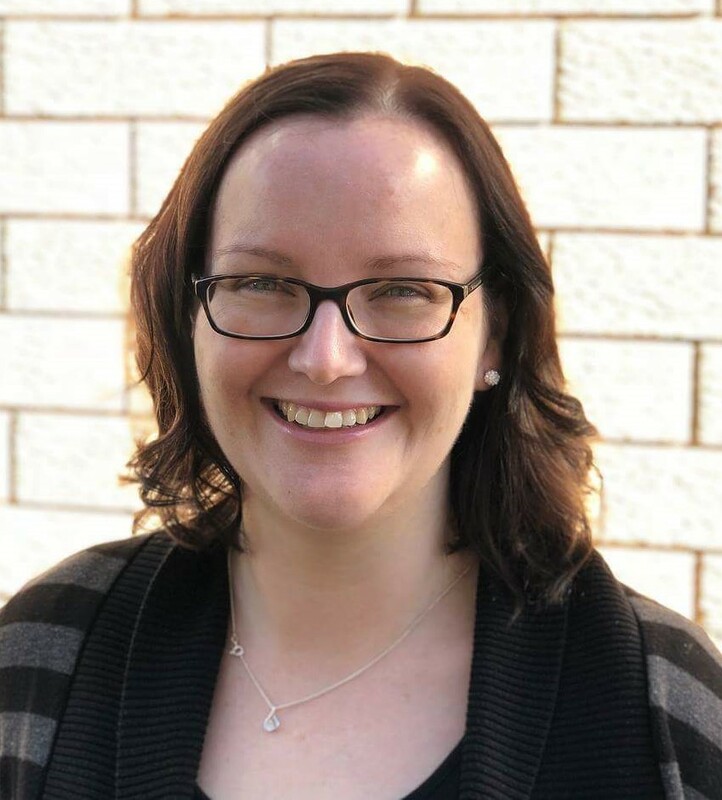 Cathy gained her postgraduate professional psychology qualifications with the University of Southern Queensland. Therapy Pro Brisbane team member Dresden Serna brings physiotherapy to the door of clients of all ages. Dresden has extensive experience working with children and adults with intellectual and physical disabilities, helping clients improve their postural control and movement. These, she says, are the building blocks of movement for function—including oral control, use of hands and for mobility. 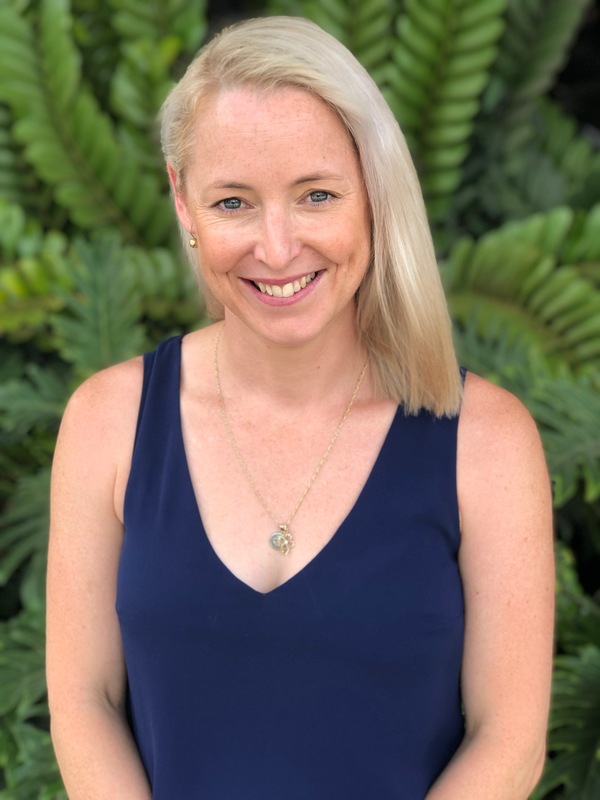 She’s known for creative solutions, backed by evidence, that support clients to work towards their goals and enable functional treatment programs to be adapted into day to day situations. Dresden can prescribe appropriate aids and equipment to maximise mobility, independence and quality of life too. Dresden has spent much of the past 15 years focusing on early intervention, working with babies, toddlers and children aged under seven and their family care-givers. “I am a piece in the puzzle but the family, and all who support and care for a child, complete the picture,” she says. Dresden has helped many clients transition to significant milestones in their lives. 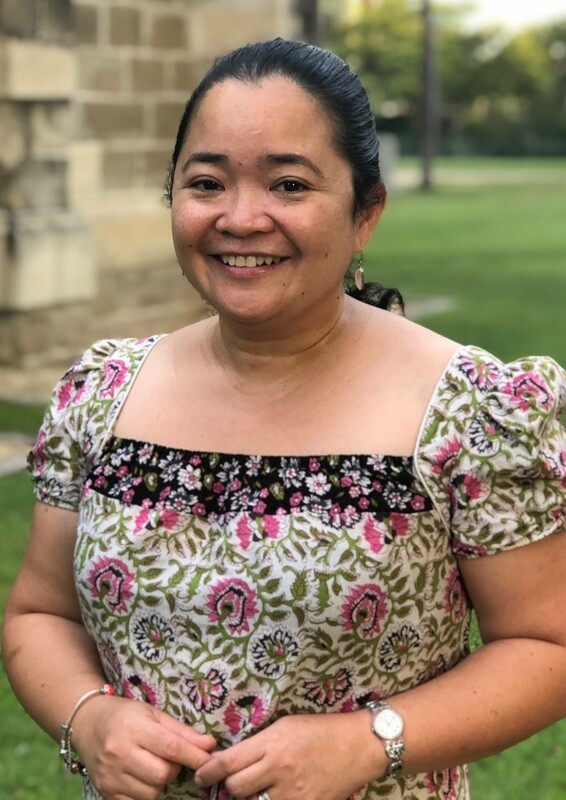 Originally from the Philippines, where she gained a Bachelor of Science in Physical Therapy, Dresden came to Australia in 1999 and undertook further professional training at the University of Queensland. Dresden has delivered community-based physiotherapy for clients with disabilities since 2002. As for her unusual first name, it is the name of a city in Germany– and somewhere that’s on her bucket list to visit. She understands that the world as she sees it is not the same for her young clients—it can be too loud, too cold, too prickly, too…much. Jodie helps families to understand their children and helps her young clients cope better with their challenges so that they can take part in activities to the best of their abilities. When she’s not pushing her own personal boundaries rock climbing or with bikram yoga, psychologist Annie Sacurom is looking for ways to improve the lives of others. 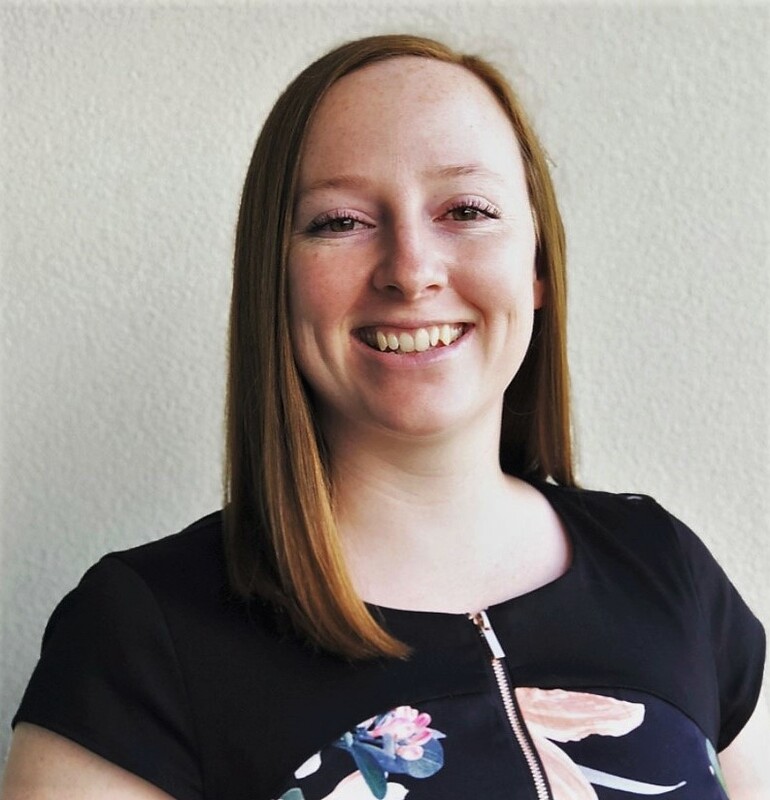 Annie has worked with young children and adults, during her time at the Department of Communities, Disability Services and Seniors and prior to that in her work experience at Headspace. Annie’s specific area of interest is developing Positive Behaviour Support (PBS) plans, and helping people understand restrictive practices and the legal requirements in this area. Approaching therapy in a client-centred way, Annie asks many questions to help build rapport but to also establish an evidence base from which to build on. Annie believes that starting the session with a smile makes a huge difference to how people respond. Describing herself as realistically optimistic, Annie looks for the strengths of each client. To help people get what they want out of life, Annie uses the skills and strengths they already have and her knowledge to develop tools they can use to approach situations more confidently. Annie studied at Australian Catholic University and completed her post-graduate studies at University of Southern Queensland.